An original mystery horror love story! 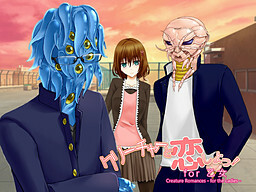 An otome game where players will capture the hearts of a wide range of creatures! Ordinary youth. Ordinary love. Which boy will you choose?